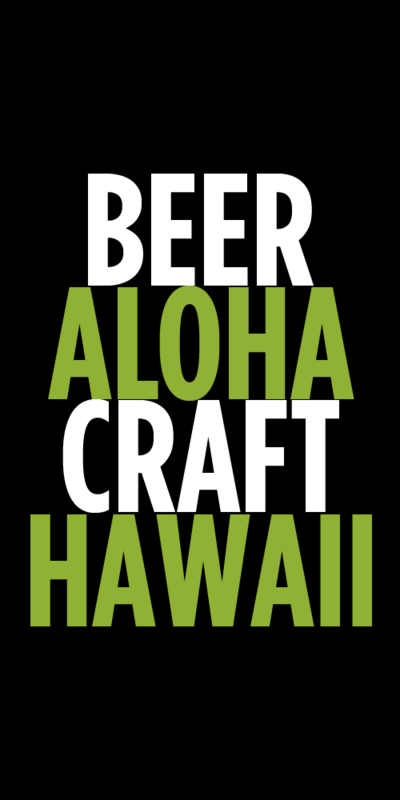 July 15th Maui Brewing Total Tap Takeover featuring Citra Dry-Hopped Double Overhead IIPA Cask and Garrett Marrero will be stopping by. Tuesday, July14th we’re hosting our very first Cider Night featuring 2Towns Ciderhouse. It’s a “Keep the Glass” night with Stephanie of 2Towns Ciderhouse with swag give-a-ways! Special fundraiser on Saturday July 11th 12pm-2pm. 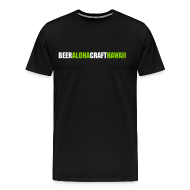 Tickets are $25 available through rockanbrews.eventbrite.com and all proceeds go to Maui Food Bank. Our special guests are Paul Stanley of Kiss and Rock & Brews co-founder and Garrett Marrero, founder of Maui Brewing Company. Get your seats and come on down to see Chef J. knock it out of the park with his modern ball park cuisine! What could be better than satisfying night game favorites elevated to a multi course dinner paired with limited edition Maui Brewing Co.craft brews? Tasting all this with the Maui Brewing Co.’s Head Brewer himself Darren Moser! Join us for this serious summertime beer and food event! The Brewer’s Table will hold a nautical-themed beer dinner on Saturday, July 11, at 5 p.m., at Pint & Jigger (1936 South King Street), as a fundraiser to help junior sailors participate in the 2015 El Toro North American Championship Regatta (ETNA) in Santa Cruz, California. $55 per person (plus tax and gratuity). Reservations are required by calling Pint & Jigger at (808)744-9593. Executive Chef Devin Beppu created a four-course menu. Beer expert Andy Baker has paired each dish with a beer that has a nautical theme and will speak to diners about the art of pairing beer and food at the beer dinner. Details about the dinner can be found at www.beer808.com. Beer meetup:Wednesday, July 15th from 5:00-6:30. Stop by the café and taste some of the new arrivals and some old favorites, with cheese pairings, conversation and general good cheer (must be over 21 with ID). Brasserie Dieu du Ciel! – Rigor Mortis Abbey-style brown ale.